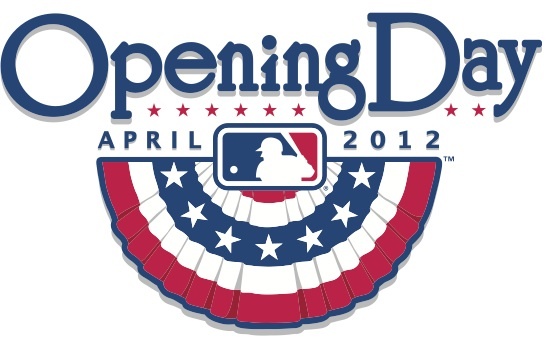 Well tomorrow (4/6/12) is Opening Day for the Milwaukee Brewers, and my favorite day of the year…I doubt I’ll get more than 3 hours of sleep tonight due to the anticipation! Time for this years predictions. The Brewers will give their fans another fun run this Spring, Summer, and Fall, but will come up one series short AGAIN and NOT make it to the Fall Classic. The Brewers final record 89 and 72. This entry was posted in Milwaukee Brewers, sports and tagged baseball, Milwaukee Brewers, Opening Day. Bookmark the permalink. I thought there were 30 teams in MLB…..funny how it works! You need 25 ball players to make a team , T Plush is the spark plug you need in the clubhouse to keep the team loose during a season.